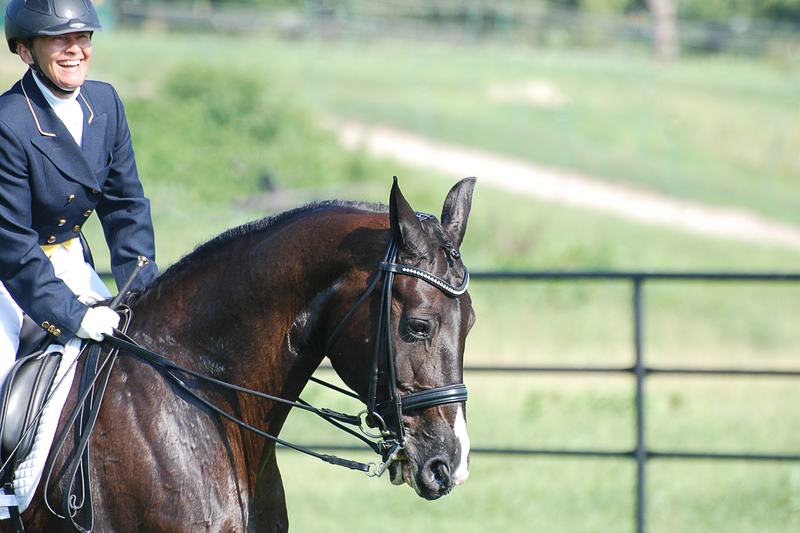 Promoting harmony between Horse and Rider through proper Dressage training. Teaching riders across disciplines using fundamental dressage principles. Dressage, Eventing, Western, and Gaited dressage riders welcomed. Available for Lessons, Clinics, Show Coaching, Judging and Horse selection. Serving Missouri, Arkansas, Oklahoma, and Kansas. Other areas by request.